2016 broke the mold for political campaigns when a businessman with no elected experience was chosen by our constitutional process to lead the free world. In the 100 days that followed the inauguration critics were furious that for the first time in their lifetime, a President was taking action to implement his campaign promises. We have grown accustomed to big promises getting stymied after elections with excuses motivated by protecting incumbency. However, electing business leaders results in a very different set of priorities. They are not motivated by visceral public regard or pacifying populations to keep their special place. They are motivated by efficiency and results. 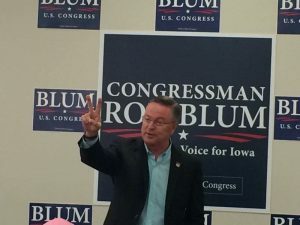 Rod Blum is a local example. After starting a successful business and raising a family including an adopted son he felt the calling to give back to his community. He didn’t run for congress for attention or benefits. He did it to help leave the world better for the children and the future of our nation. And when you have a representative that prioritizes efficiency and results over the spin of bias media you are likely to see a different brand of leadership. As constituents have tried to communicate with officials they have increasingly been drowned out by carpetbagging complainers from outside of their district. Hecklers arrive at events to hold up signs and shout down Representatives and Senators as they try to answer constituent concerns. The Progressive group “Indivisible” launched a guidebook to help a fringe minority shut down town halls. A Grassley event in Floyd County was stacked with non-locals. Ernst held two events in March where attendees turned question and answer sessions into long shouting sessions. In Louisiana it was reported that protesters were “booing Jesus” and shouting down the Pledge of Allegiance. Congressman Blum decided to filter the complaints so he could hear concerns from his own district. He requested residents RSVP ahead of his series of May events to validate that they were constituents. Although the impending rebuff from the press was obvious when he made the call to provide his constituents better access, the effect will be that those with concerns will be able engage with their Representative. 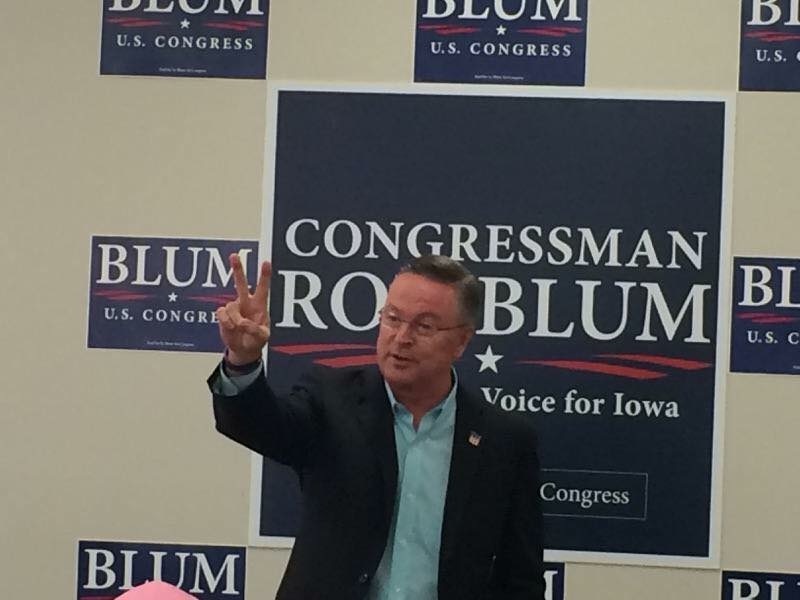 Rod Blum prioritized effective Representation over political posturing. 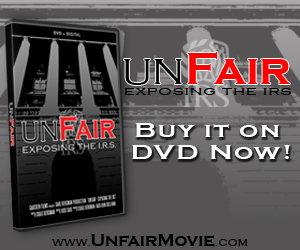 He enabled criticism from his constituents and provided them access without obstruction. We are a democratic republic and Blum is accountable. The angry carpetbaggers who were denied access to jeer and will not have him on their ballot…are free to not give him their vote.